If you live in Northern Ontario, you've most likely heard of Maslack. 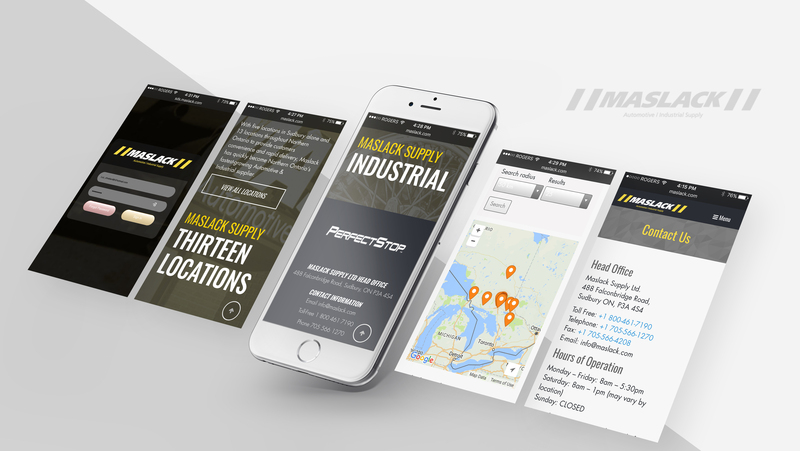 This fast-growing family operated business supplies automotive parts and industrial supplies to many different businesses across the province. 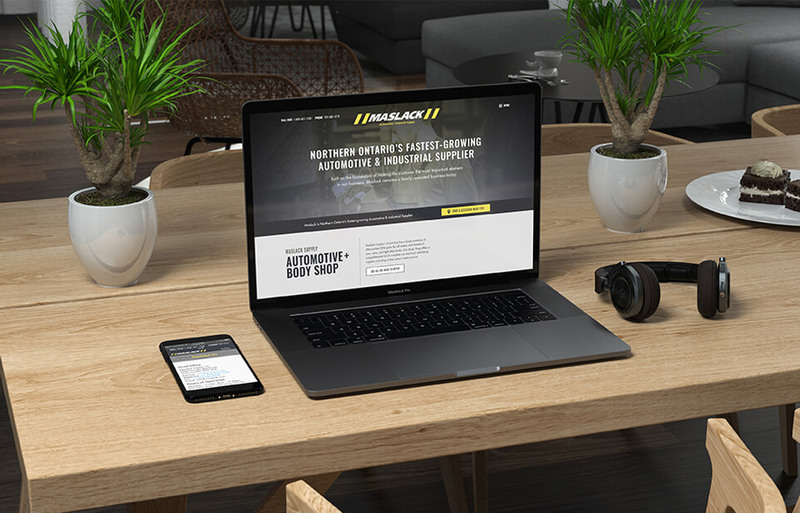 To keep up with the high demands of business, Maslack came to us in need of a website for product displays and company information. The heavy lifting of this project involved developing a custom-built management application which has expedited Maslack's customer acquisition process and has incentivized business owners to partner with Maslack. The management application which we built has been designed to provide ease-of-access to Safety Data Sheets for employers and customers alike. When industrial supplies are sold it is mandatory to provide Safety Data Sheets upon transaction. 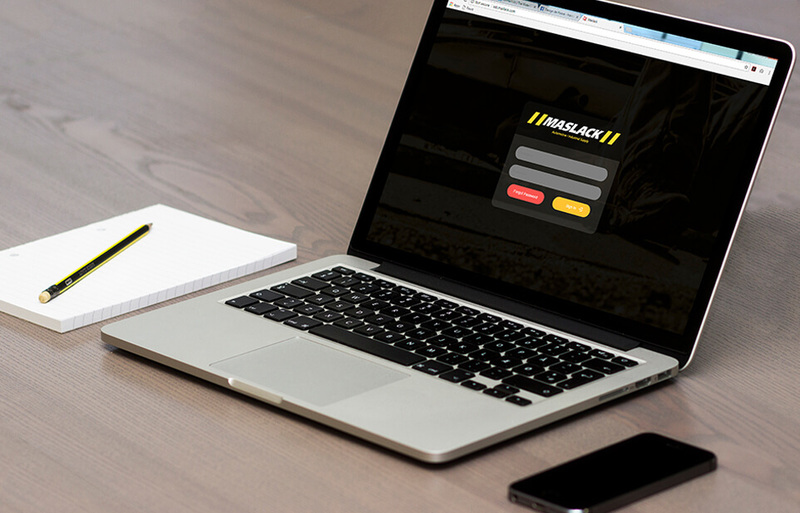 Due to the large operation of Maslack and the nature of having to have tens of thousands of Safety Data Sheets readily available, our custom-built management app has saved Maslack from the costs and time of constantly printing and organizing these documents.